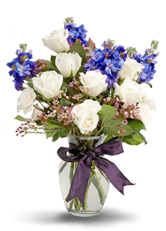 We think personalizing a service is one of the most important aspects of planning a funeral. The more meaningful and personal a service is, the more it can bring healing to your family. Come to the personalization experts at Cavanagh Family Funeral Homes, Inc. & Private Crematory to infuse your loved one’s farewell with their interests, hobbies, achievements, and culture.